See more of scenic, history-steeped Annecy in less time when you set off on an electric bicycle tour of the city. With only a small group for company, you’ll have plenty of opportunity to get up close and personal with the scenery. Zip up to the hilltop Château d’Annecy, where you can admire panoramic views of the city and surrounding countryside, and explore its Old Town and scenic lakefront. 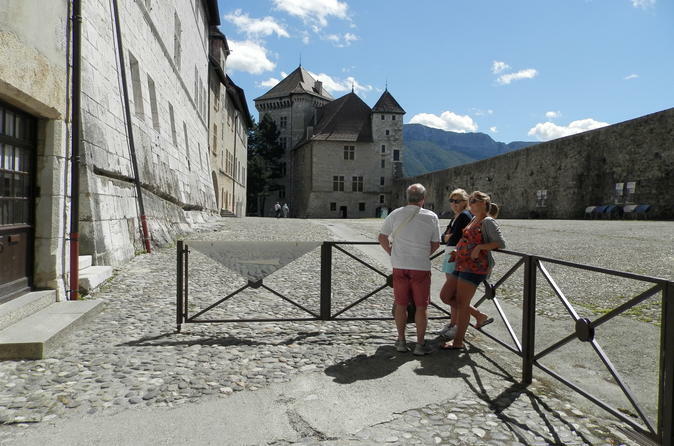 As you go, your guide will share facts and stories about Annecy's long history.